Sales Management PowerPoint templates, backgrounds Presentation slides, PPT Themes and Graphics. Download an incredible collection of Sales management PowerPoint templates and amaze your audience with stunning presentation. 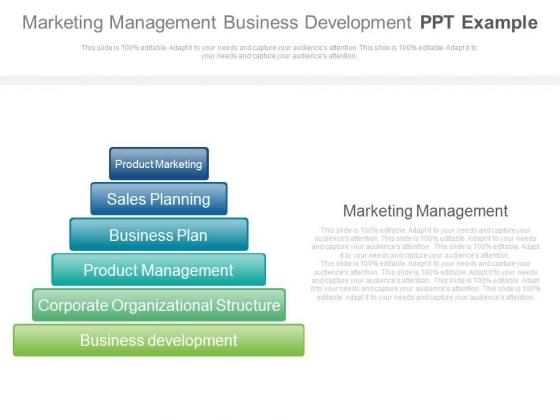 Formulate your sales strategy with these sales management PPT templates. Implement sales technique practically with these business sales process. Moreover, the sales operations of an enterprise, company or organization becomes effective with our sales management PPT templates. Indicate your firm’s goals and objectives in business meetings to your team facilitating these sales management and planning presentation templates. A sales manager has a broad spectrum of responsibilities to take care of. The estimation of demands and preparation sales forecast is viable with readily available PowerPoint templates. Sales management incorporates sales planning, recruiting, training, directing, evaluating and compensation. The sales force goals are attained effectively and efficiently with the aid of our professionally innovative strategic sales plan PPT slide templates. We also have an immense assortment of free sales management PowerPoint templates in Free Download Section. Our PowerPoint template are 100% editable to suit the presenter’s needs. Pie charts infographic diagram has been used to design this PowerPoint template. This PPT slide may be used to depict Sales trend analysis and sales forecasting. Download this professional slide to make impressive presentation. 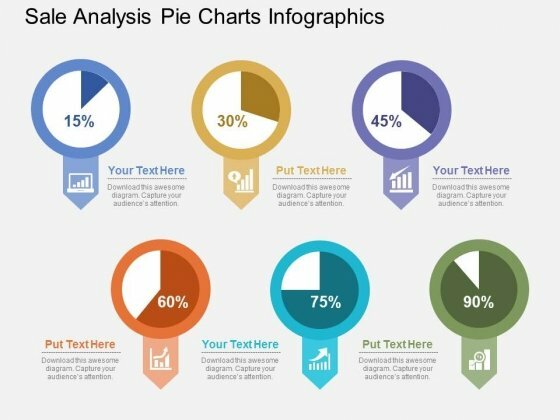 Our Sales Analysis Pie Charts Infographics Powerpoint Template have more than what meets the eye. They contain additional dimensions. A sales funnel is a visual representation of the steps required to sell your products or services. 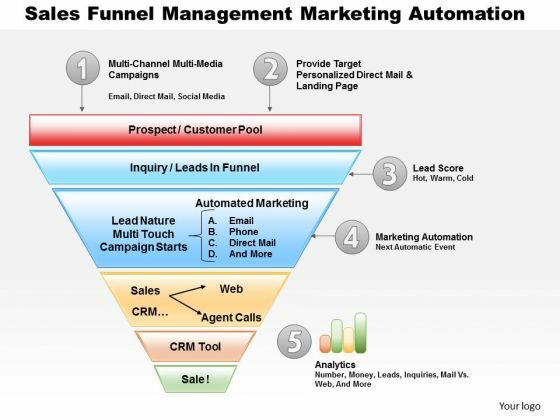 This diagram displays sales funnel management process. Use this diagram in business and marketing presentations. 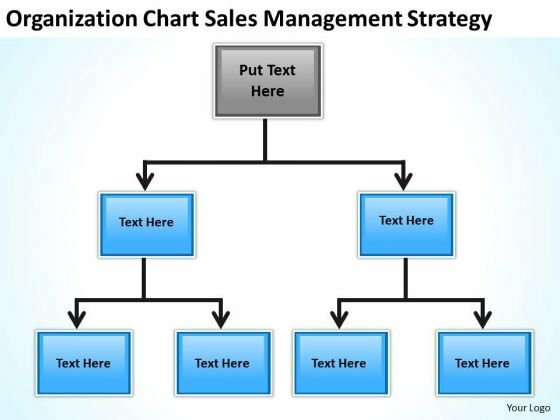 We present our origanization chart sales management strategy ppt business plan PowerPoint Slides.Download and present our Business PowerPoint Templates because Our PowerPoint Templates and Slides will provide you a launch platform. Give a lift off to your ideas and send them into orbit. Download our Marketing PowerPoint Templates because It can Conjure up grand ideas with our magical PowerPoint Templates and Slides. Leave everyone awestruck by the end of your presentation. Present our Process and Flows PowerPoint Templates because You have a driving passion to excel in your field. Our PowerPoint Templates and Slides will prove ideal vehicles for your ideas. Download our Flow Charts PowerPoint Templates because You will get more than you ever bargained for. Present our Shapes PowerPoint Templates because You have the co-ordinates for your destination of success. Let our PowerPoint Templates and Slides map out your journey.Use these PowerPoint slides for presentations relating to Business, process, leadership, order, blank, plan, concept, presentation, teamwork, internet, template, diagram, scheme, report, marketing, technology, modern, cycle, three, stage, connection, chart, system, strategy, direction, company, progress, part, background, structure, arrows. The prominent colors used in the PowerPoint template are Gray, Blue, Black. Your thoughts will soon be in flower. Our Origanization Chart Sales Management Strategy Ppt Business Plan PowerPoint Slides will nurse them from bud to bloom. Trim the fat with our Origanization Chart Sales Management Strategy Ppt Business Plan PowerPoint Slides. Get right down to the meat of the matter.